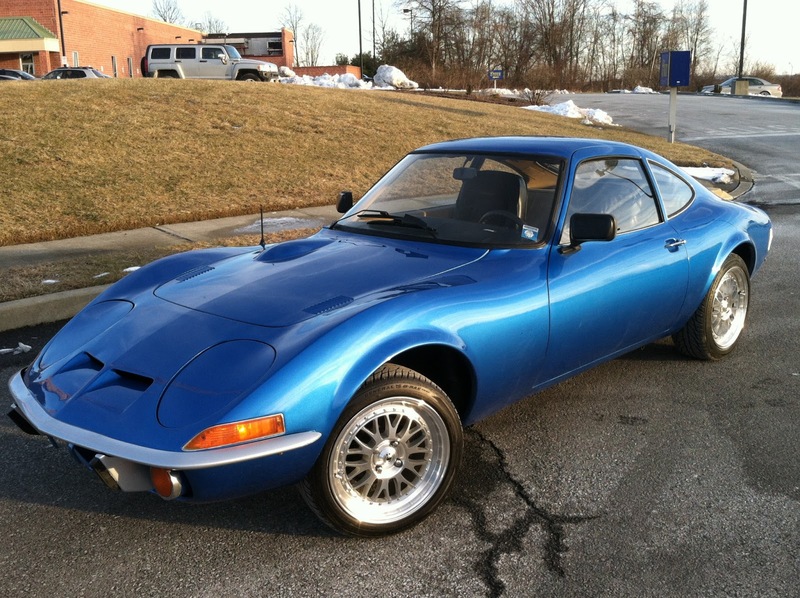 The Opel GT was a compact sports car by GM's European subsidiary Opel and is often called the poor man's Corvette in reference to its styling similarity with the C3. 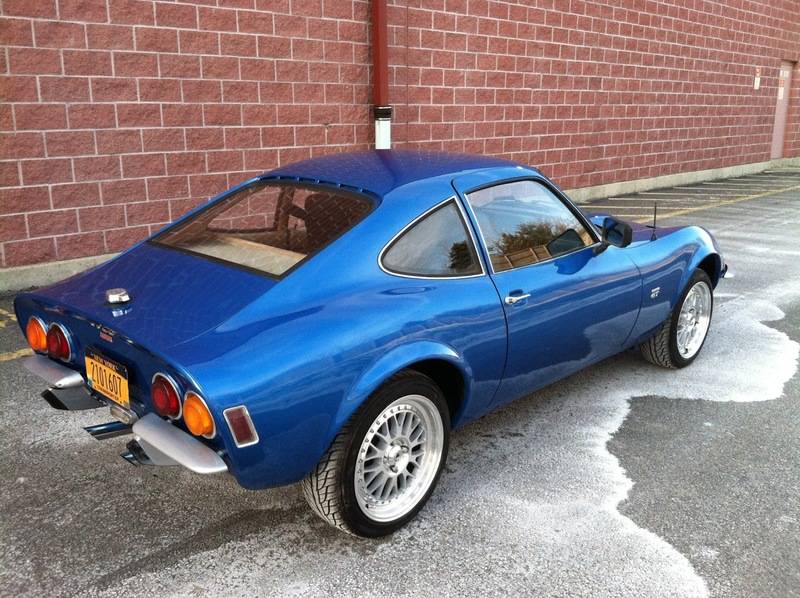 This minty clean 1970 Opel GT 4-spd is currently bidding on ebay for a very reasonable $3685 with 3 hours to go in Warwick, NY. 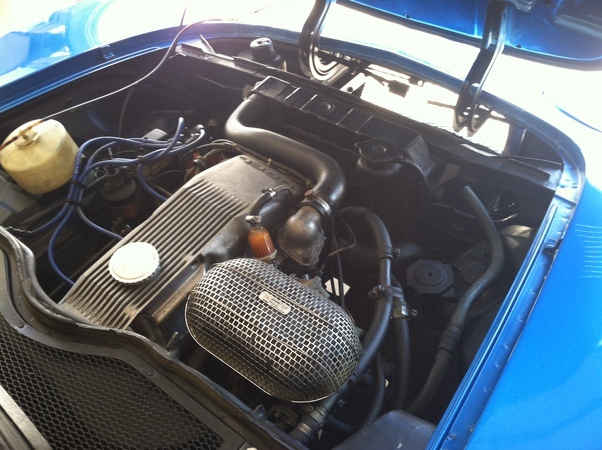 This is probably the 1.9 liter SOHC upgrade engine putting out 102 horsepower, but it could also be the 1.1 liter OHV inline-4 putting out 67hp...perhaps an Opel expert can let us know. 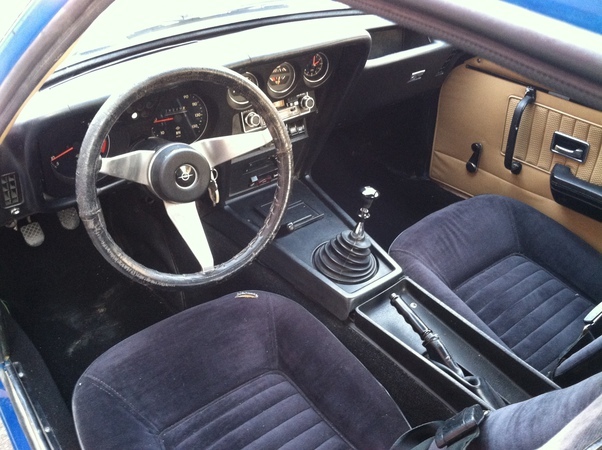 Inside looks all original and clean for the age. We think the aftermarket wheels actually look good on this example and someone is about to get a fantastic deal on a classic. I have always been interested in these... and had a 71 for quite awhile... those seats are not original and also have never seen one with a two-tone interior... interesting. Besides having to tighten nuts and bolts every few weeks, these are great little cars - they're reliable if you do those tightening arobics.